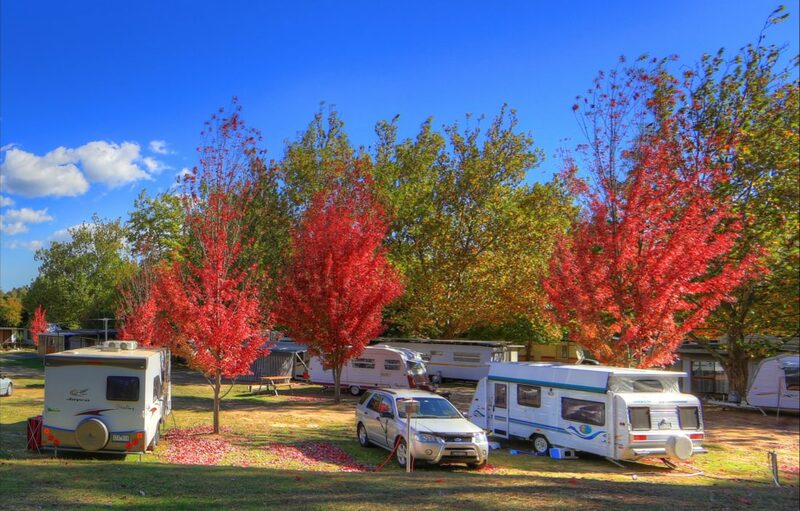 Beechworth Lake Sambell Caravan Park is located on the banks of Lake Sambell and only minutes away from the centre of historic Beechworth in north-east Victoria.  The park offers fully self-contained ensuite cabins and on-site caravans, providing accommodation to suit every budget, the majority of cabins have great views of the lake. Enjoy powered and unpowered camping set amongst beautiful trees, sitting by the warmth of a campfire at your site. The park boasts a very clean amenities block, camper’s kitchen, laundry, clothes dryer and baby bath, under covered barbecued areas, playground, free mini golf, volleyball court, gas refills and a well-stocked kiosk. Pets are accepted in guests own accommodation (own caravan or tent – strictly not in our cabins), all year round with the exception of the Easter break. Beechworth Lake Sambell Caravan Park is close to the Murray to Mountains Rail Trail and mountain bike parks. Take advantage of the on-site recreational activities and hire yourself a canoe or kayak to explore Lake Sambell, or a mountain bike to ride the trails. There is plenty of room for kids to ride their bikes within the caravan park and the swimming beach is only a short stroll away.